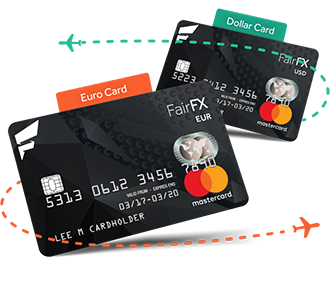 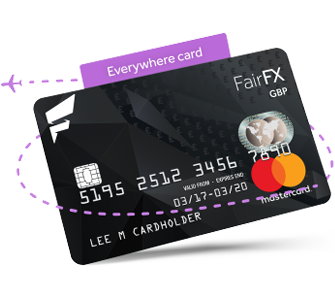 If you’re travelling to multiple countries and want maximum flexibility take a look at our Everywhere Card. 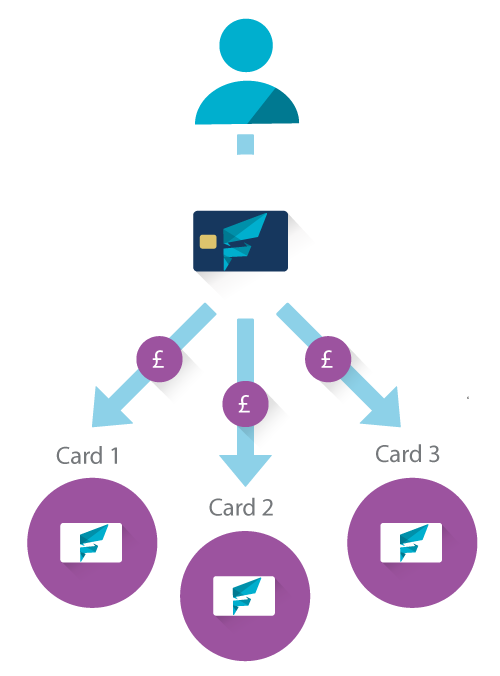 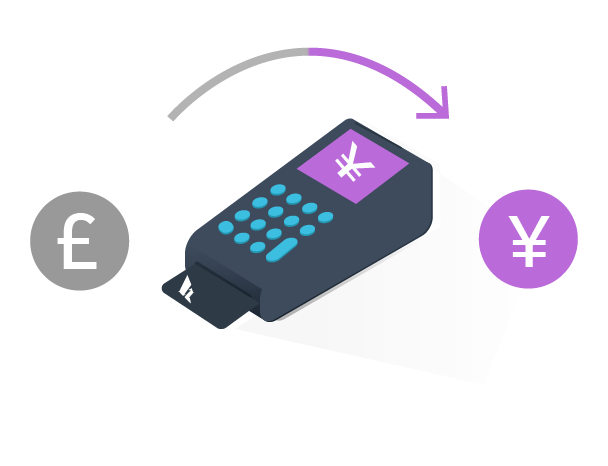 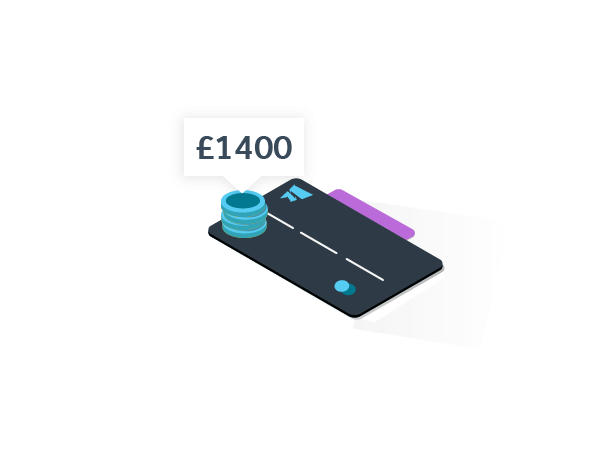 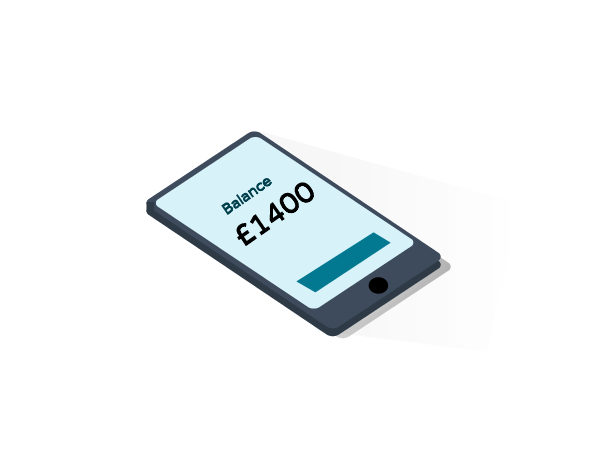 A prepaid card that automatically converts your Pounds to the local currency when you spend. 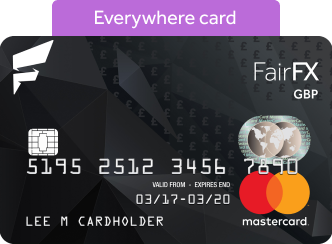 With over 210 countries accepting Mastercard®, the world really is your oyster. 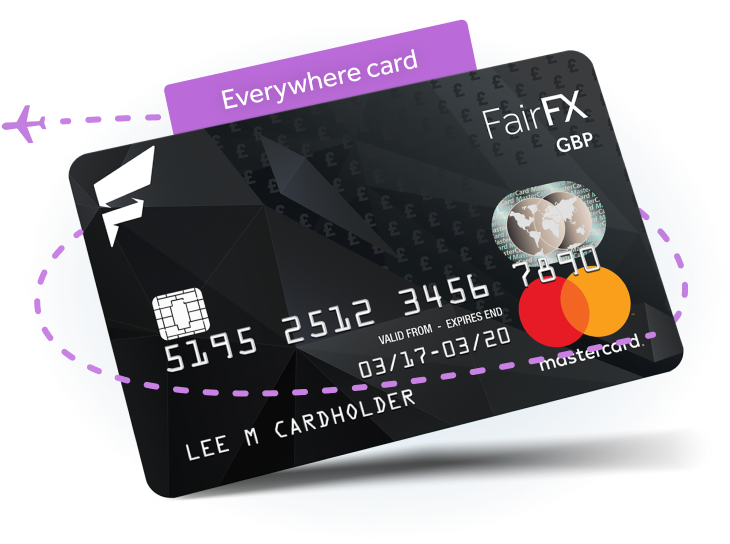 Where can I use my Everywhere Card?